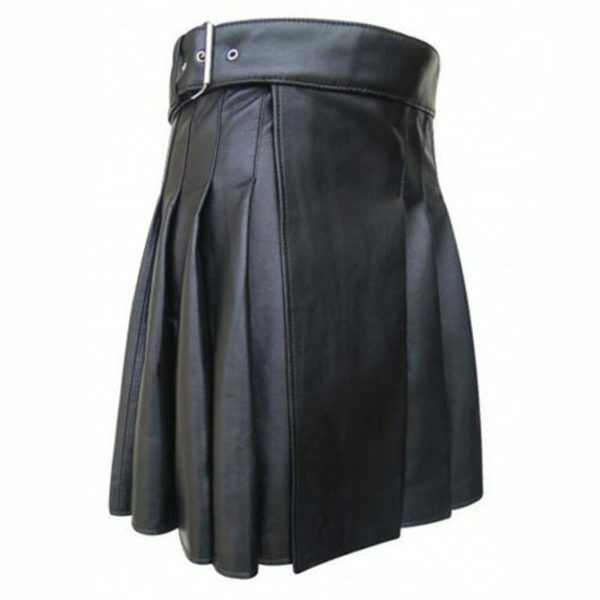 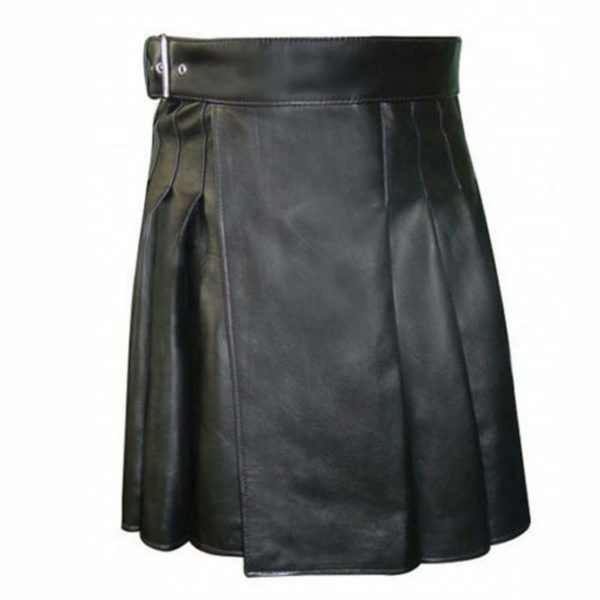 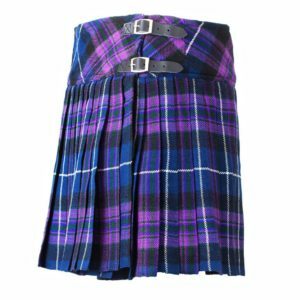 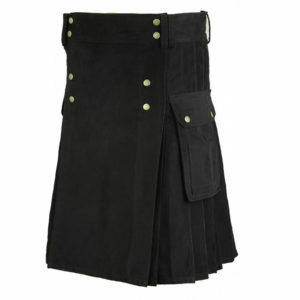 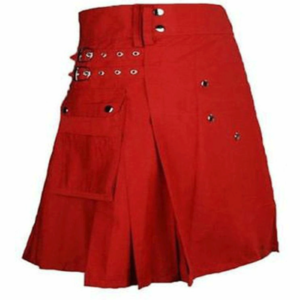 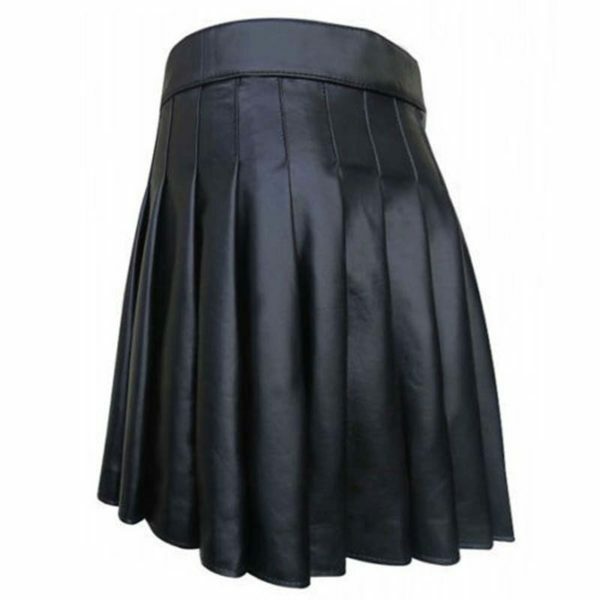 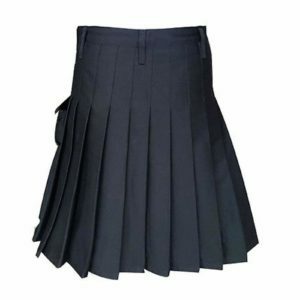 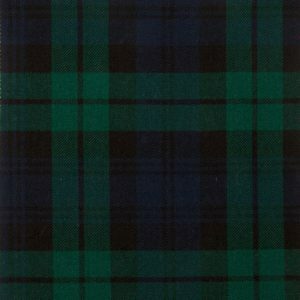 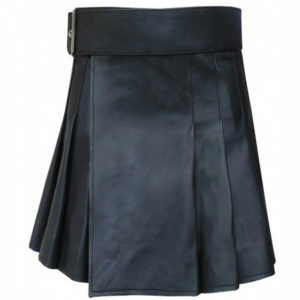 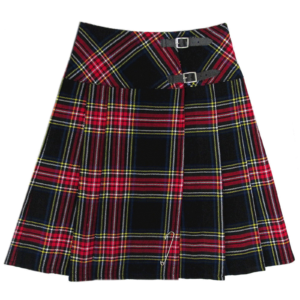 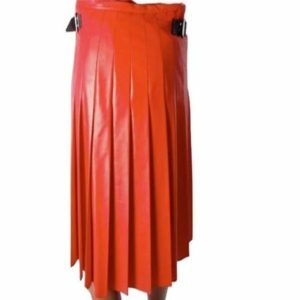 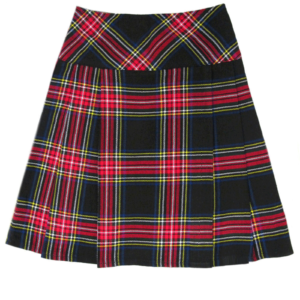 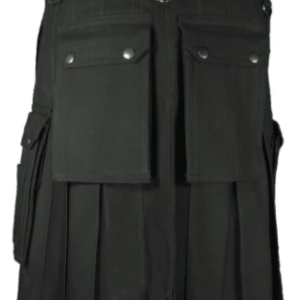 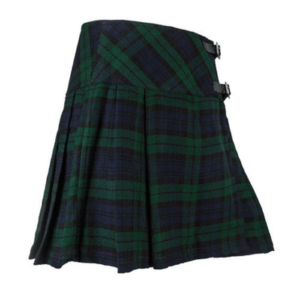 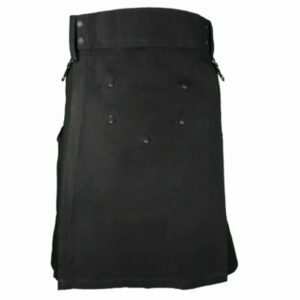 Part classic Celtic, part punk rock, the Women Kilt With Chain is a must-have for music festivals and going out on the town. 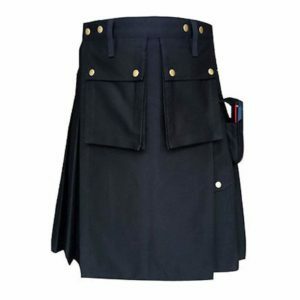 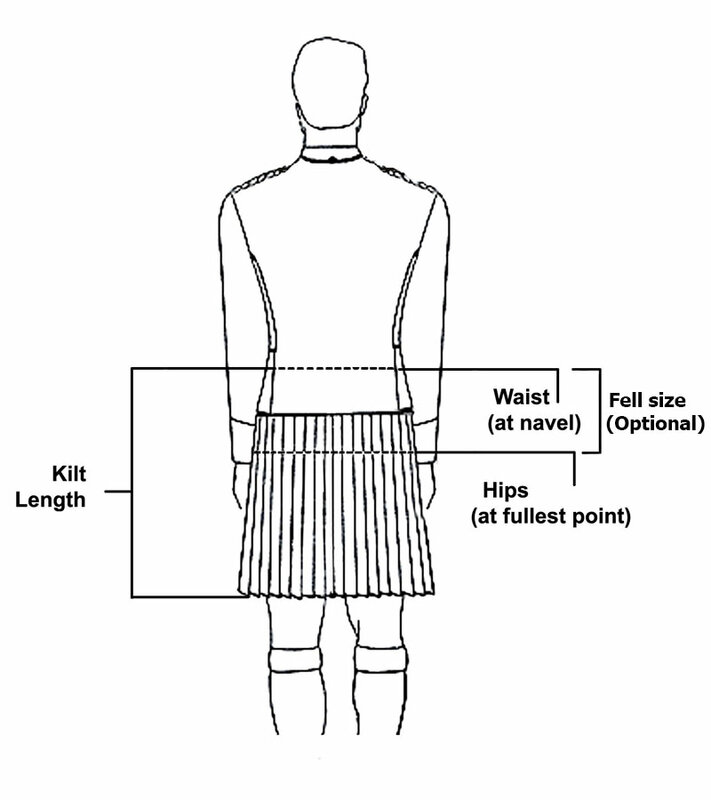 Inspired by our utility kilts for the gents, this design is cut to fit your feminine figure. 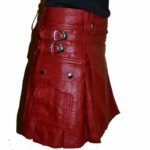 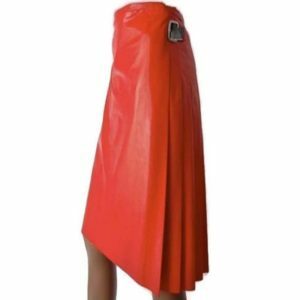 A wide waistband with belt loops starts the look and adjusts with a snap-down leather strap. 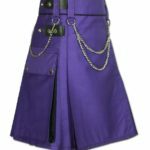 D-rings with silver chains added an edgy look to the front and sides of the kilt. 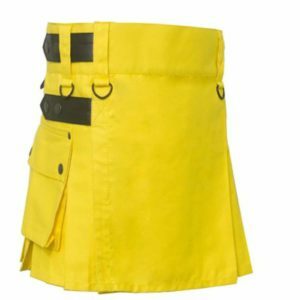 When you’re wearing this piece, you won’t have to carry a purse, as you can stash all of your essentials in the roomy snap-down flap bellows cargo pockets.